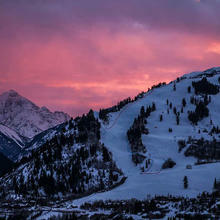 -BB’S: Chef Matt Zubrod is back in Aspen serving up his signature classic cuisine for brunch, lunch and dinner. Snag a seat on the upstairs outside patio, one of the few in town, and enjoy new summer dishes (starting June 10) including the duck Cuban, various street food options or a classic bb’s burger. 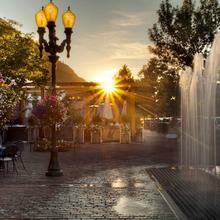 -Ajax Tavern: Ask a local where you can find the #1 classic al fresco dining spot and you’ll most likely always hear the same answer, Ajax Tavern. 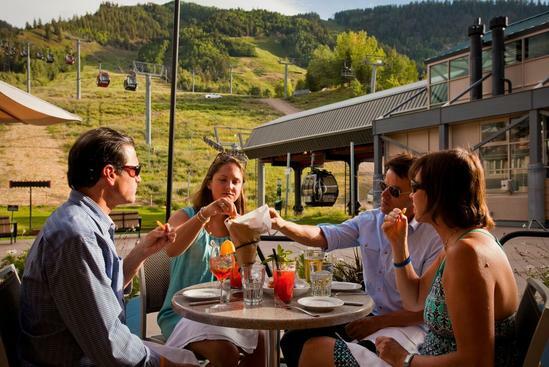 In the winter, the patio of Ajax Tavern fills up quickly during lunch for those looking to soak up the rays with the best view of Aspen Mountain. The Tavern quickly fills for après ski with loud music, cocktail specials and great eats. Needless to say, there is no exception for summer. The outdoor patio at Ajax Tavern is a hub for casual fine dining in an unbeatable atmosphere. Summer calls for al fresco lunch with truffle fries and cocktails or Pink on the Patio for dinner! 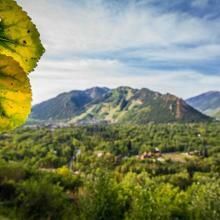 -Grey Lady: Craving the ocean, but not ready to leave the Rockies? Head to Grey Lady for a taste of Nantucket inspired fare. The huge outdoor patio welcomes guests with an abundance of comfortable seating. Sit back and relax on the sun drenched patio with a lobster roll and Moscow mule crafted to perfection with house made vodka and ginger beer. -HOPS Culture: HOPS Culture’s beer garden, located on Aspen’s vibrant Hyman Mall, is one spot not to be missed this summer. HOPS features over 200 domestic and imported craft beers, 15 world-class wines by the glass and an upscale American comfort food menu. Insider’s tip: head to HOPS for happy hour (3-6 p.m. daily) and snag a ‘loaded combo’ featuring a loaded Kobe dog, chips/slaw and 16 oz Colorado Native, all for just $7! -Meat & Cheese: Located on Aspen’s Restaurant Row, Meat & Cheese is a new concept from Avalanche Cheese that opened this past fall and has quickly grown as a local favorite spot. Inside Meat & Cheese, guests will find a European-style restaurant offering counter service by day and casual full service by night, as well as a farm shop featuring artisanal cheeses, house made deli meats sourced from sustainable farms, seasonable produce, gourmet dry good and select housewares. As the temperature has heated up, Meat & Cheese has added a small and very coveted outside patio in front of the restaurant. 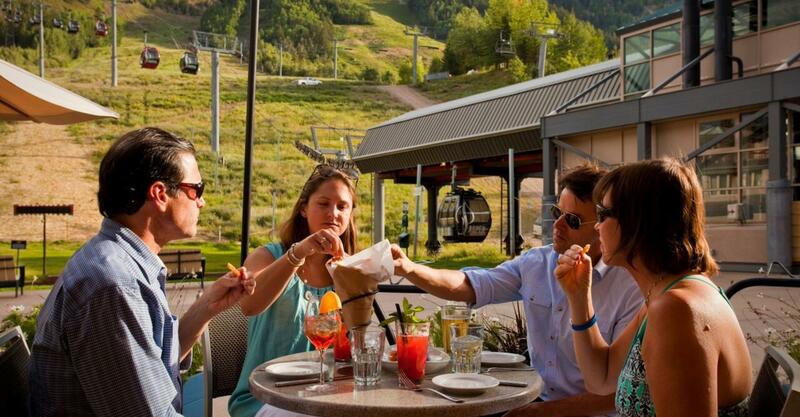 The patio is sure to be the new après spot in the summer, ideal for a meat and cheese board with a glass of wine.